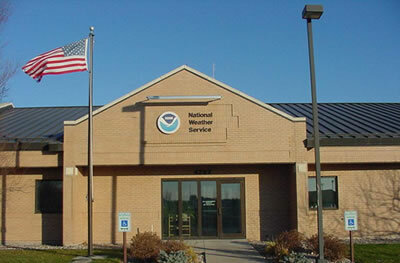 The NWS Forecast Office Grand Forks, ND will be participating in 2016 SKYWARN™ Recognition Day, using the call-sign N0GF, from 0000Z to 2400Z on Saturday, December 3rd. Event certificates will be electronic and printable after the conclusion of SKYWARN Recognition Day. Please visit the ARRL SKYWARN Recognition Day page for operating instructions and links to SKYWARN Recognition Day resources. [ 1 ] “SKYWARN Recognition Day”, ARRL The national association for Amateur Radio, accessed November 26 2016, http://www.arrl.org/skywarn-recognition-day. [ 2 ] “SKYWARN Recognition Day”, National Weather Service, accessed November 15 2016, http://www.wrh.noaa.gov/mtr/hamradio/.